Preferred stock is a crossbreed of a stock and a bond. A share of preferred stock represents an ownership stake in a publicly traded company, but it also pays a fixed dividend. Unlike common stocks, the price of preferred stock tends to rise and fall with changes in interest rates rather than the profits or losses of the individual company. Identify the preferred stock's call price plus any dividends in arrears. The call price is the price the corporation must pay investors for the preferred stock if it decides the repurchase it. You may do this by going to Yahoo! Finance and typing the stock's ticker symbol in the search box. This information is found on the company's balance sheet. The balance sheet may be obtained through your broker or from the corporation's website. The book value of a share of preferred stock is it's call price plus any dividends in arrears. Do the math. If a 5 percent cumulative preferred stock having a par value of $100 a share has a call price of $110 a share and the corporation owes two years of dividends, the book value of the preferred stock is $120 per share. For example: $100 par value + $10 premium + $10 for two years of dividends in arrears = $120. Calculate the total book value of a corporation's preferred stock by multiplying the book value of each share by the total number of shares outstanding. For example, if the book value of the company's preferred stock is $120 per share and there are 1 million outstanding shares, the total book value of the company's preferred shares is $120 million. 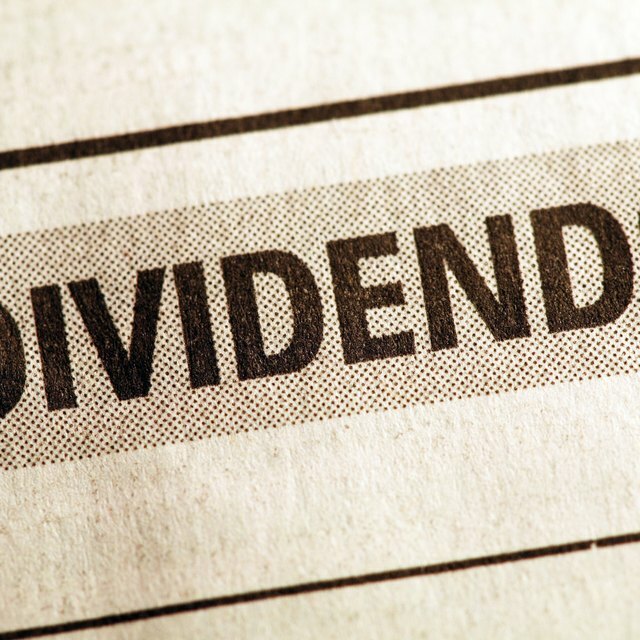 If the preferred stock is cumulative, corporations must pay any dividends in arrears to preferred stock holders in the event its board of directors votes against issuing shareholders a dividend for whatever reason. Common stock holders do not have this guarantee. Like bonds, preferred stocks have a senior status to common stocks. In the event the company's assets must be liquidated, holders of preferred shares are paid before holders of common stock. Bond holders, however, are first in line to be paid. If the preferred stock is noncumulative, the corporation is not obligated to pay any dividends in arrears to preferred stock holders if for whatever reason the board of directors votes against issuing a dividend. Except in rare instances, preferred stockholders do not have voting rights.